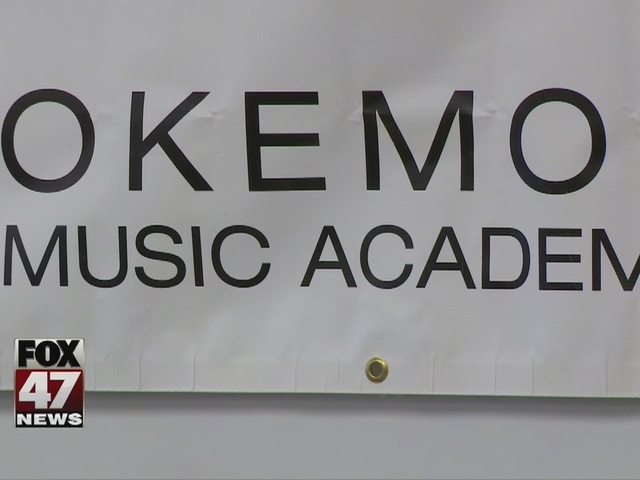 The Okemos Music Academy started out as a small studio for violin lessons and a repair shop. It now hold 300 students and is the latest recipient of the National Music School of the Year award. The ceremony was held on Monday at the academy where students, faculty and members of the Lansing Regional Chamber of Commerce were in attendance. The academy was selected over seven other music schools for its growth, cutting edge music techniques and progressive music systems.